I suspect that most families have unexpected situations and uncontrollable factors when it comes to family dinners and holidays. This is definitely true when the family includes autism. This past weekend was the Canadian Thanksgiving, which should be a time for family to get together. Autism makes things less than simple. Here are some random thoughts about what Thanksgiving was like. 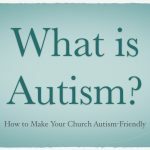 Our two children with autism live in a group home about 1.5 hours away. This is not ideal. First, I would prefer they not be in a group home and secondly, I would prefer they live closer. The plan was for both of them to come down to spend Thanksgiving with us. The dinner was to be at my in-laws, a home that neither Logan nor Abby have been to before. However, their home is not autism-proof and Abby is a food-seeker, constantly grabbing at whatever food is within her reach. We were anxious as to how that would go. 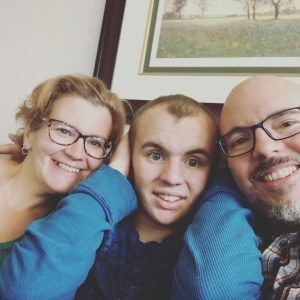 We got a call yesterday morning from the group home and we could hear Abby screaming in the background. Her meltdowns also set off Logan. There was no bringing Abby but they were willing to try Logan. Logan arrived and we were happy to see him. But we were sad to not have Abby. And to add to that, there was also a sense of relief that Abby wasn’t there. Logan is much less maintenance than Abby. However, that sense of relief also brings feelings of guilt. We didn’t know how Logan would transition from our house to my in-laws. He sometimes struggles with those transitions. Not only did he do fine with the transition, he did very well at the in-laws. It went far better than we expected. I did get to see Abby that night as I brought Logan back to his group home. She was feeling much better. This is not a complaint about our Thanksgiving. It was a good and fun time. 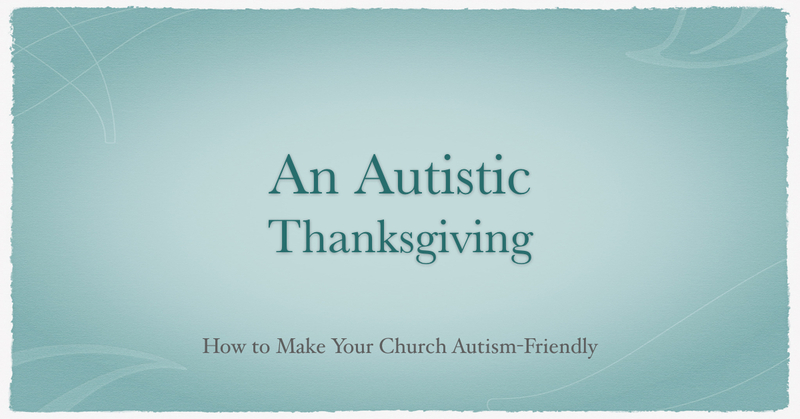 But I am also aware of how much autism shapes what our family events look like.